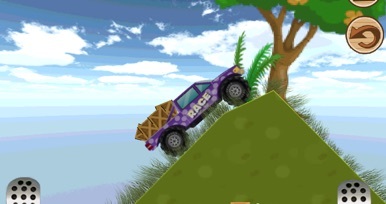 In this game you can show you have a huge amount of driving skills! Climbing the difficult roads with your truck ant an easy task! You need to collect all the goods that lay on the long roads with sudden drops and steep hill climbs. 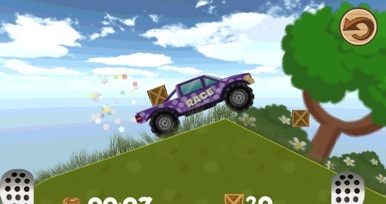 In this new uphill racing game you need to get across the levels as fast as possible. 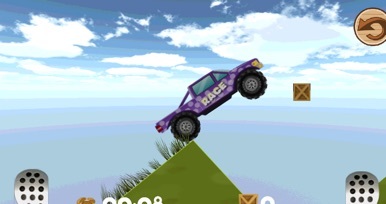 But be careful driving around in the levels because hill roads can be very dangerous! So find out if you can put yourself at the test and see if you can perform at such high pressure driving environment! 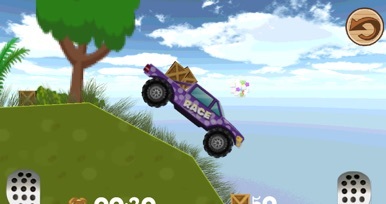 Uphill driving takes a lot of skills, show everyone you are a real uphill driver in this free driving game! Driving a truck has never been so much fun, we hope you enjoy the fun and challenging truck driver levels in this new racing game. Objective of the game is to load the goods en deliver the goods to your destination as quickly as possible.